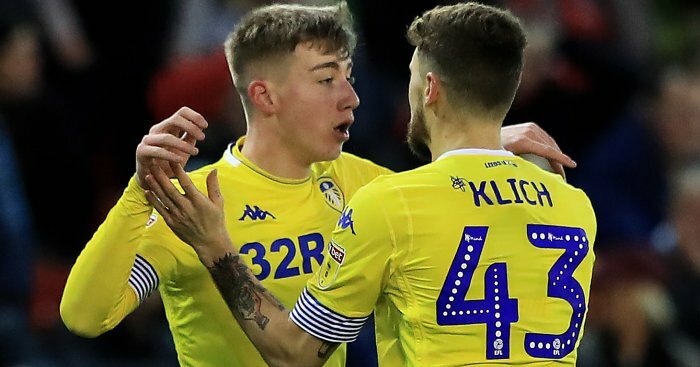 Liverpool boss Jurgen Klopp is reportedly making a swoop for teenage Leeds star Jack Clarke a top priority this summer. The teenager has taken the Championship by storm the last few months following his promotion into Marcelo Bielsa’s starting XI, though was at the centre of a health scare on Saturday after being taken to hospital during the match against Middlesbrough. 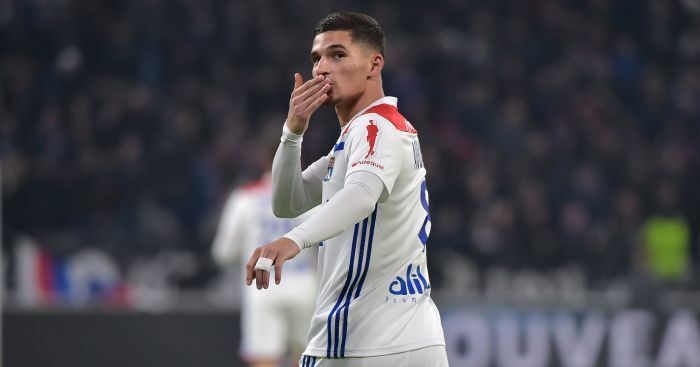 Thankfully, all seems OK.
And his performances for Leeds have not gone unnoticed with Manchester City, Manchester United and Tottenham all linked with moves to sign the 18-year-old in January. 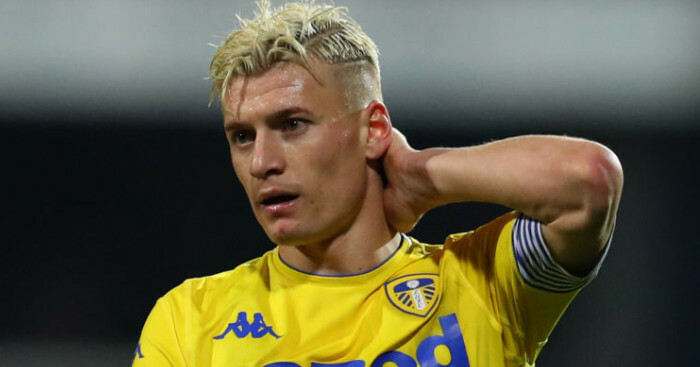 While Clarke stayed at Leeds, the Championship promotion hopefuls are not out of the woods yet, with reports in the Sunday Express claiming Klopp has made a move for Clarke one of his major intentions for the summer. Klopp kept his powder dry in January ahead what is expected to be a busy summer and the paper reports that the Reds have already made several checks on Clarke, who only made his first-team debut in October. And he wants Liverpool to launch a bid to recruit Clarke even if Leeds seal promotion from the Championship this season, with an offer of £18million being readied. 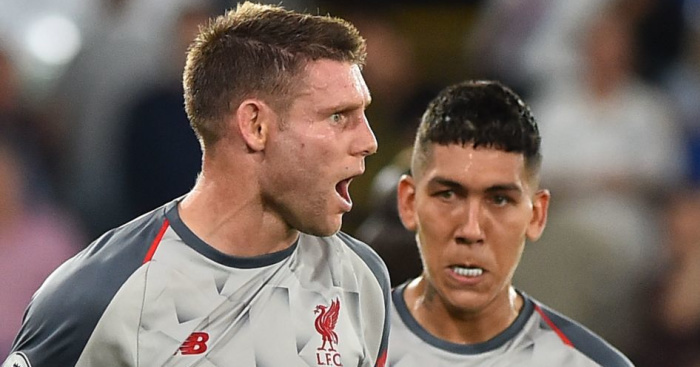 It’s claimed former Leeds star James Milner could be used to sweeten the deal. 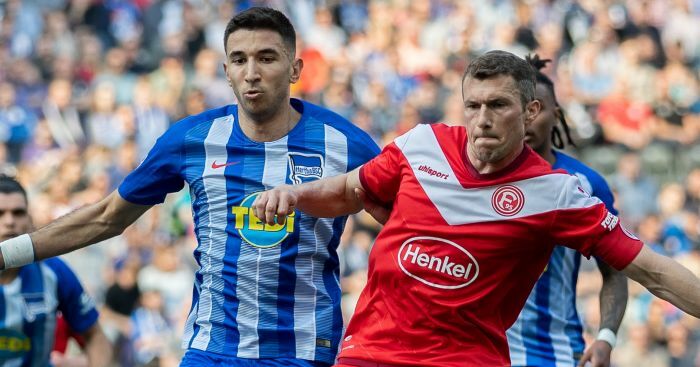 The versatile star – out of contract in summer 2020 – is thought to be waiting to see if Leeds are promoted to the Premier League before pushing for a return to Yorkshire. While Klopp would happily keep him on board, the Liverpool boss would not stand in Milner’s way if he could tempt Leeds into the sale of Clarke. 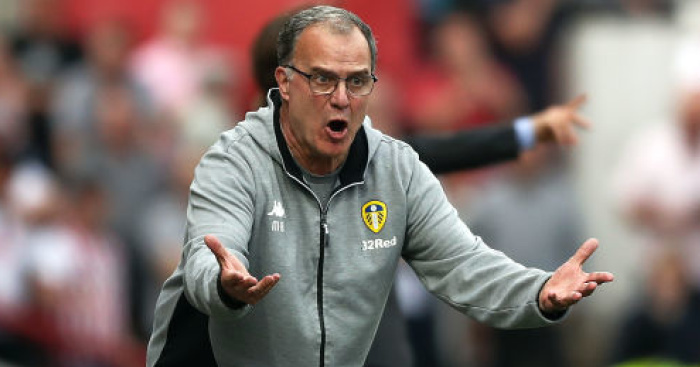 Bielsa then admitted he hadn’t spoken to Clarke about his future but said he already has an ability proven of making it at the highest level. “You have many young players who arrive to a high level. Even less players (stay at that level). The step he’s making shows that he belongs to the category of players who play at the highest level,” Bielsa added.